From now until December 31, you can request a FREE paint sample quart of Kelly Moore paint. You select the color! Just print the coupon and take it to your local participating Kelly Moore paint retail store. This offer is only valid for one sample of paint. 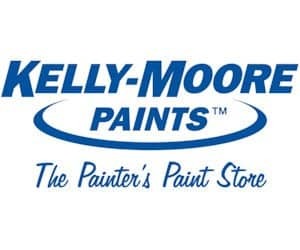 You can also take advantage of the Kelly Moore coupon for 30% off premium Kelly Moore paint.